India’s civil aviation industry is on a high-growth trajectory. India aims to become the third-largest aviation market by 2020 and the largest by 2030. According to data released by the Department of Industrial Policy and Promotion (DIPP), FDI inflows in air transport (including air freight) between April 2000 and June 2015 stood at US$ 573.12 million. Millions are employed in Aviation – as pilots, flight attendants, ground crew, in back-end operations, and in maintenance and support. 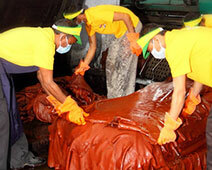 However, the industry faces numerous challenges as well. And its people work under tough conditions. In many cases, their very safety is at stake. The good thing is the leading airlines and associated companies do provide their workforce with safety gear. And in most cases, this gear is of great quality. However, some companies do not show the same level of enthusiasm when it comes to the foot safety of their people. Made of fine leather uppers and dual density sole, Derby, which is a product of Warrior, a reputed name in Indian footwear industry, is a lightweight shoe for the workers and professionals working in aviation industry. 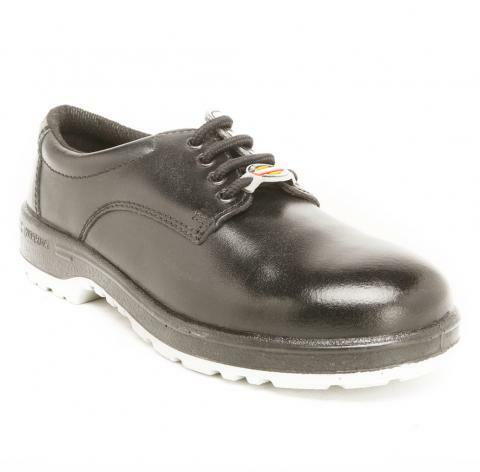 With steel mid sole and steel toe cap, Derby is an ideal option from the house of Liberty. Enquire for Derby. 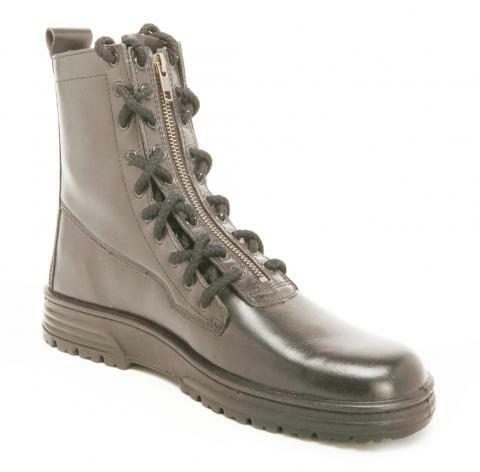 Available in 39-45 (5-11) sizes, in black colour, this long boot is stylish, anti-skid, light weight, oil & water resistant, and odor free. If you are a fan of long shoes, then go for Flying Boot. 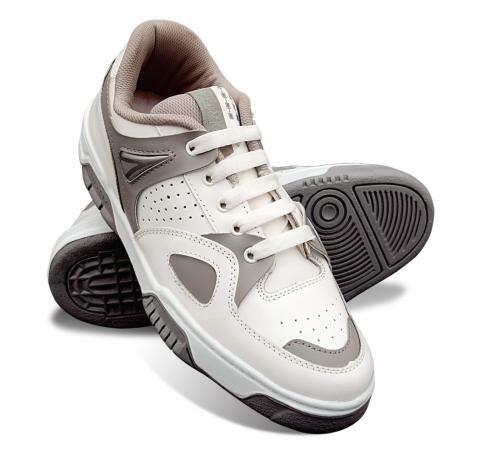 Made of genuine leather, this shoe will empower you to go about your work with absolute confidence. Enquire for Flying Boot. An all-time favourite of professionals in Aviation, Duplay looks stunning in all its whiteness. The moment you wear these shoes, you know you are in for a treat. 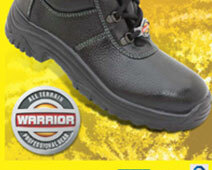 They are comfortable, water & oil resistant, and moreover they are all-weather friendly. Enquire for Duplay. We’re done for this post. But there’s so much more that we, at Warrior – a long standing player in Indian footwear industry, want to share with you all. So keep coming back for more. And do drop us comments if you want to know more about any of our aviation safety shoes or have some other queries on mind.